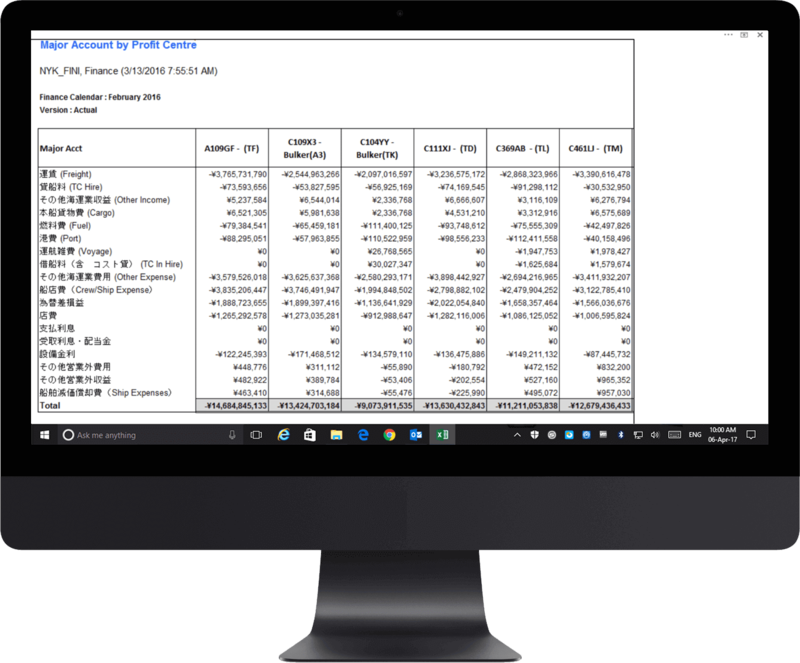 "The ability to remap the ShipNet chart of accounts to SAP groupings used by NYK global for reporting purposes is a major benefit of using EiB Analytics." Prior to the implementation of EiB Analytics,the reporting processat NYK Linewas extremely labour and resource intensive.It requiredthe extraction of informationfrom the ShipNet Accounting System (SNACs)using Crystal Reportsinto Excel, from which complex Pivot Tables were then producedand hostedfor each profit centre. 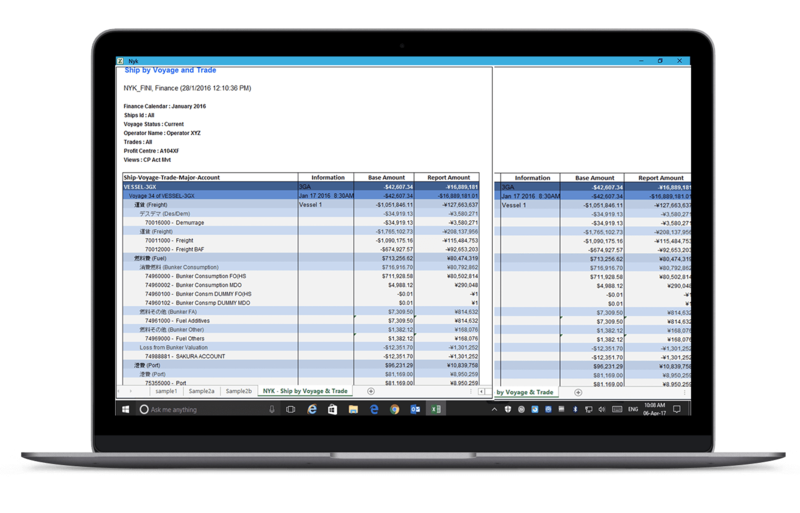 NYK Group uses SAP as itsmajor ERP across all its businesses,so additional mappings needed to be created within Crystal Reportsto match the Pivot Tables to the correct SAP based revenue analysis statements. “Profit centres would then often modify / copy the Pivot Tables to createadditional user views of the data. This was not only costly in terms of time and effort, but also incurred reduced flexibility of what managers could analyse, for instance time series analysis was simply not possible”, stated Sayaka Yamazaki, BPM Team. “By introducing EiB Analytics we aim to automate this process, provide better reporting flexibility and to make our Financial information available to a much wider audience”. 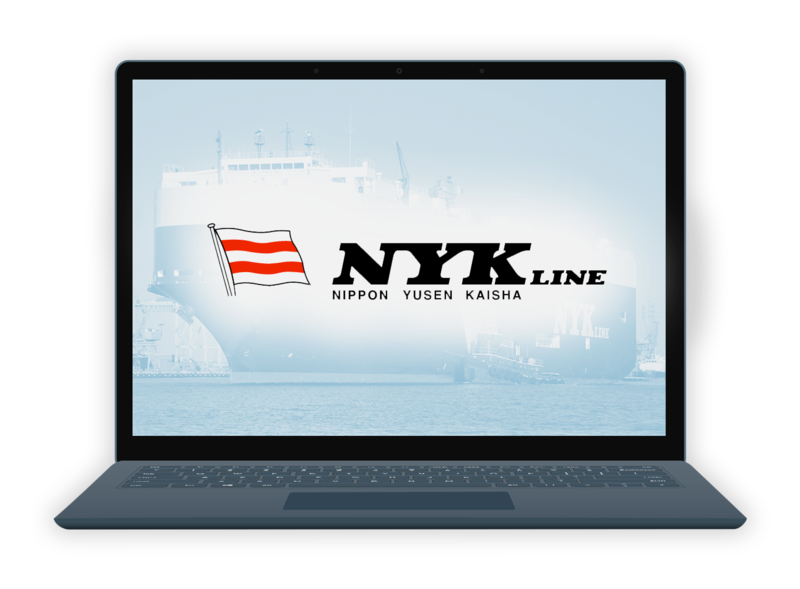 NYK Line -Nippon Yusen Kaisha. Nippon Yusen Kaisha (NYK Line) is a leading global shipping company, offering premium transport services while maintaining uppermost standards for safety and quality of service.